Picked by our family for yours for 50 years! A tropical oasis for their lunchbox. 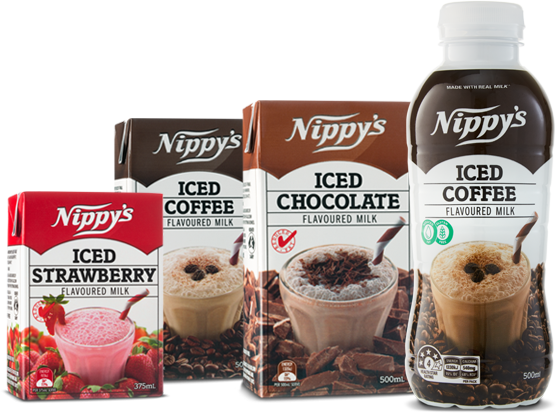 Nippy’s has been a household name for over 50 years. 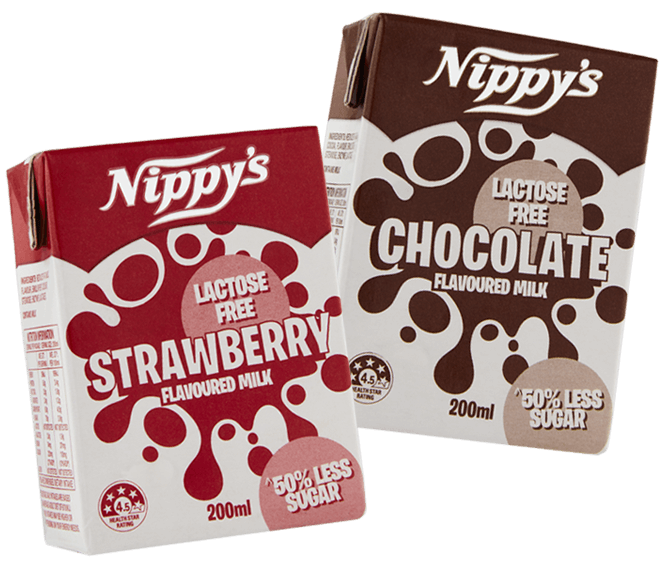 We are a proudly South Australian-owned, family-run producer of fresh citrus fruit juices and flavoured milk products that are recognised, trusted and loved throughout Australia and the world. 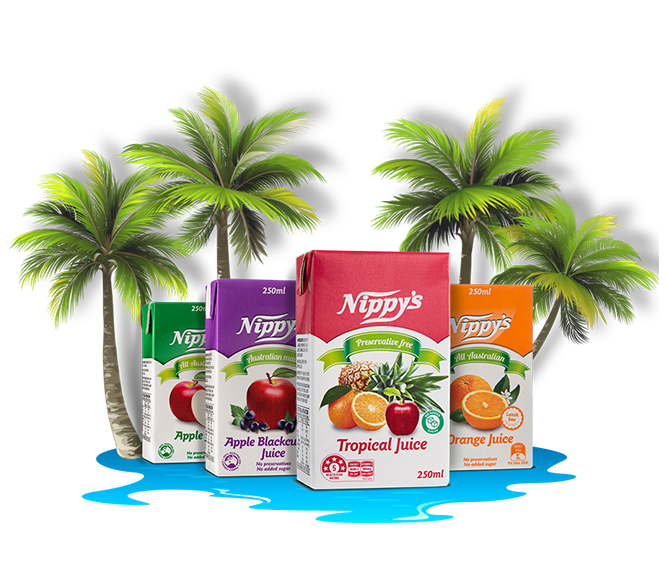 Born from humble beginnings, our iconic Nippy’s orange juice is now joined by a delicious range of premium juices and flavoured milk products, distributed the world over. 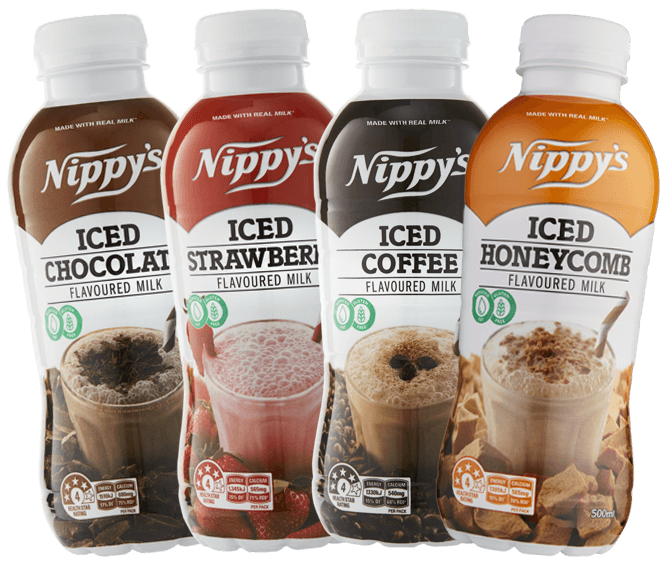 Founded by the Knispel brothers, Nippy’s began almost 60-years-ago with hand-squeezed orange juice produced in the kitchen of the family home. 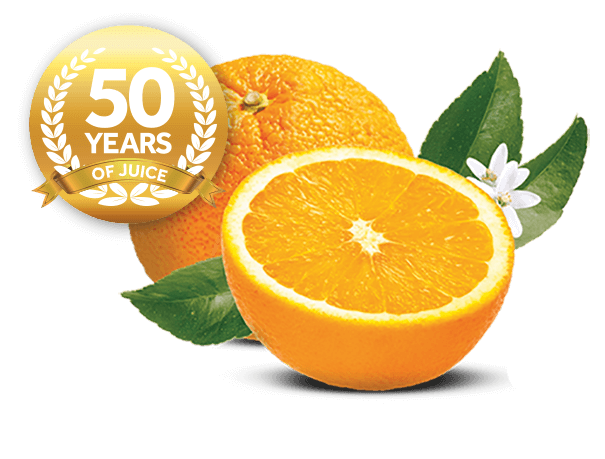 Today, our iconic juice is blended in much the same way, ensuring all the goodness from the orange ends up in the bottle. 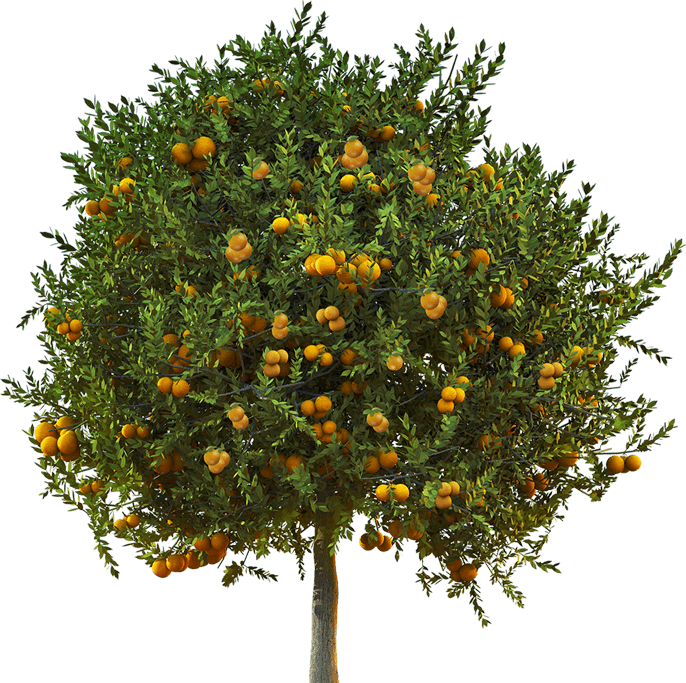 Our delicious range of products, and the family behind them, have a genuine ‘tree to table’ story to tell.